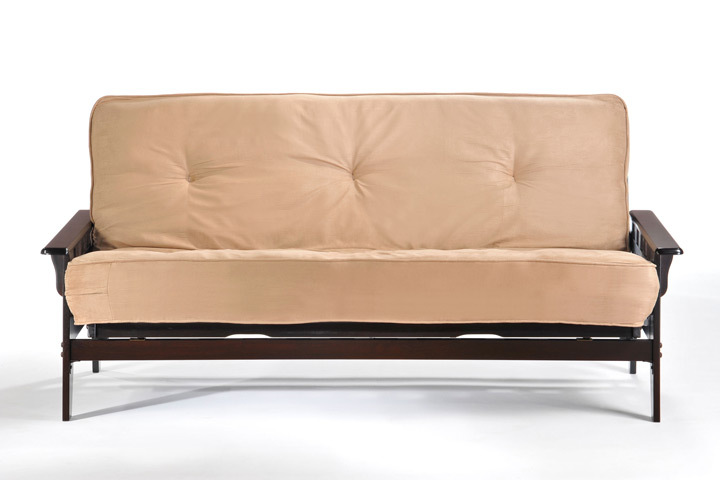 At Diamond Distribution we offer a varied and affordable line off Futon Mattresses. Whether you are looking to pair them with our Futon Sofas or sell as a single unit, our futon mattresses are designed for easy shipping and happy customers. 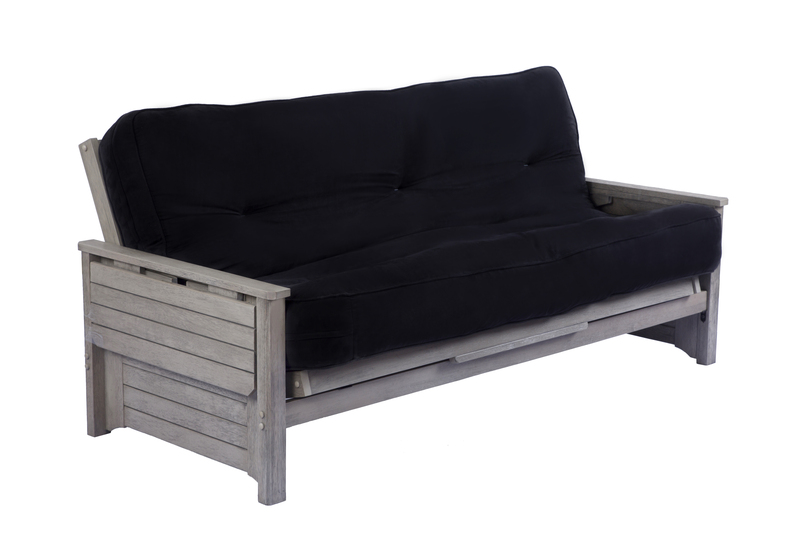 This economical futon is constructed from fibron cotton batting with a 2″ fiber foam center. The outer casing is a tough 6.5 oz black duck. 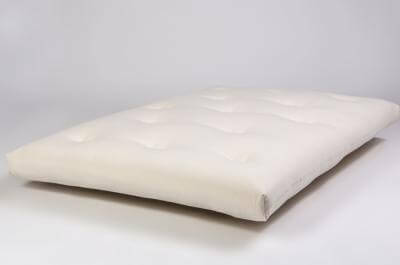 This flexible futon is constructed from fibron cotton batting with two 2″ fiber foam layers at the center. The outer casing is a tough 6.5 oz black duck. Our comfortable 10″ futon is constructed from fibron cotton batting with 2 layers of 2″ fiber foam at its center. 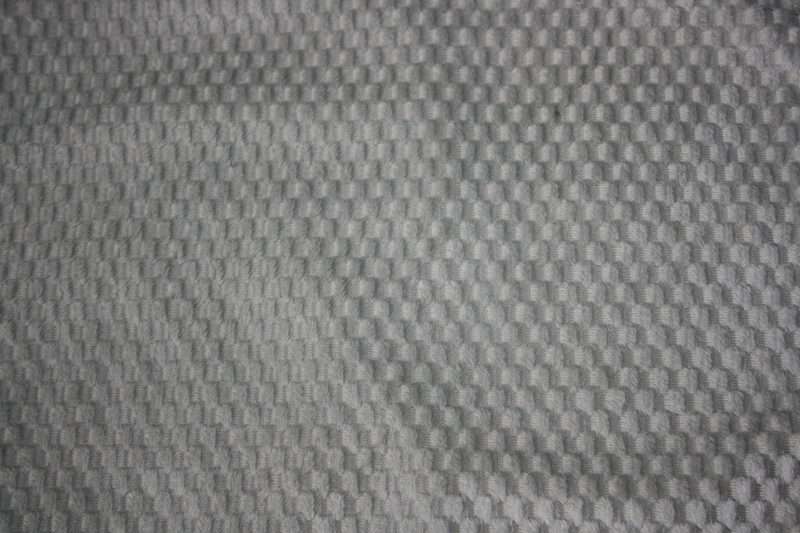 We have added two 4″ polyester bonded layers for the ultimate in comfort. The outer casing is a tough 6.5 oz natural duck. 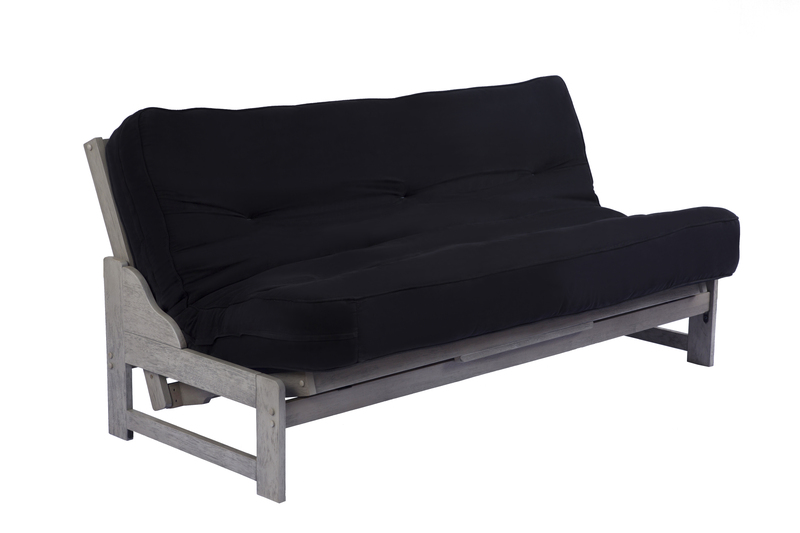 Our most popular futon is constructed from fibron cotton batting surrounding a 252 coil innerspring unit with 13 gauge steel. The outer casing is a tough 6.5 oz natural duck. This futon is extremely resilient. 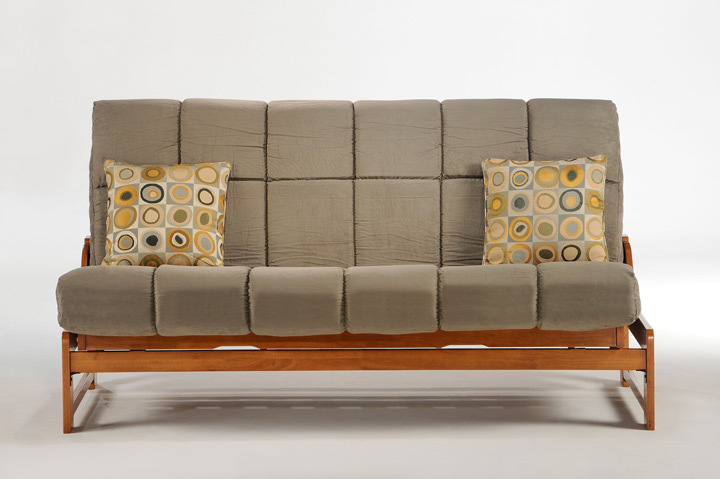 Both our Premium 10″ Futon and our Innerspring Futon are available as Plush Models. Encased in a decorative outer cover, they simplify the selling process. Plush Futons are only available in Full size. She sells sea shells by the Seaside. Granted, a poor adaption of a good tongue twister, but not a bad tag-line for a comfortable and wonderfully inexpensive mattress we call Seaside. Available pre-covered in microfiber fabrics, this spring-coil mattress is hard to beat. Comes tightly packed in its own duffle bag! Getting it back in its duffle bag would be harder than any tongue twister we’d be able to come up with. Our supportive Pocket Coil Plus Mattress is a perfect fit for your futon furniture. Its comfortable pocketed spring design folds easily so its at home in either bed or sofa positions. That means no more karate-chopping your mattress into place. 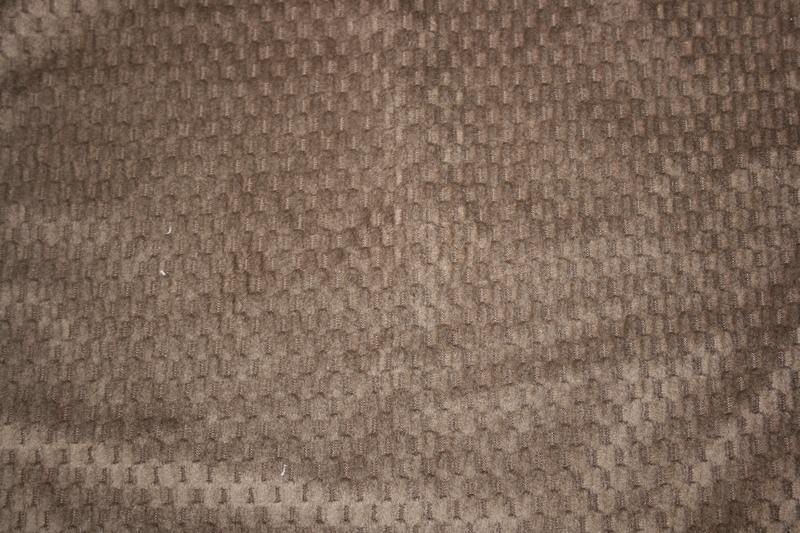 The microfiber fabric looks great on its own, or sprinkle your own style with a mattress cover. The Pocket Coil Plus Mattress comes with a limited 5 year warranty. 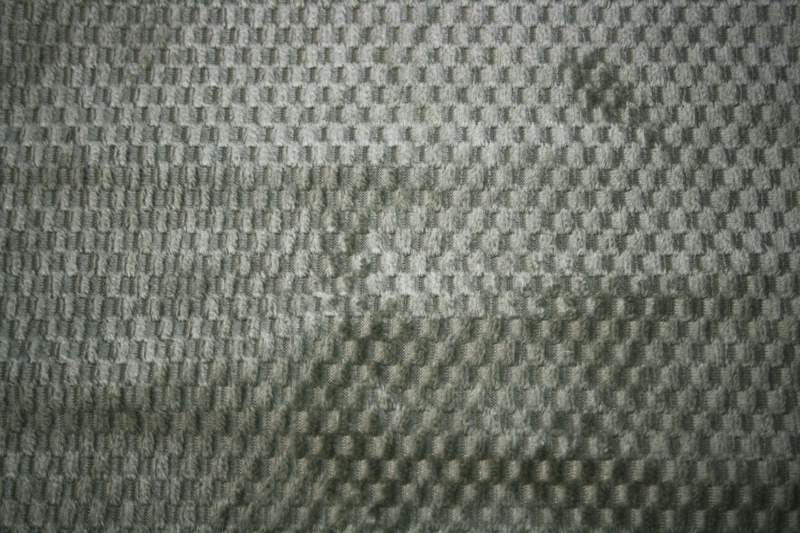 Shown in Sage Microfiber fabric color. Sizes Available : Chair, Chair Ottoman, Loveseat, Loveseat Ottoman, Full & Queen.